It’s not a race, so enjoy the moment. 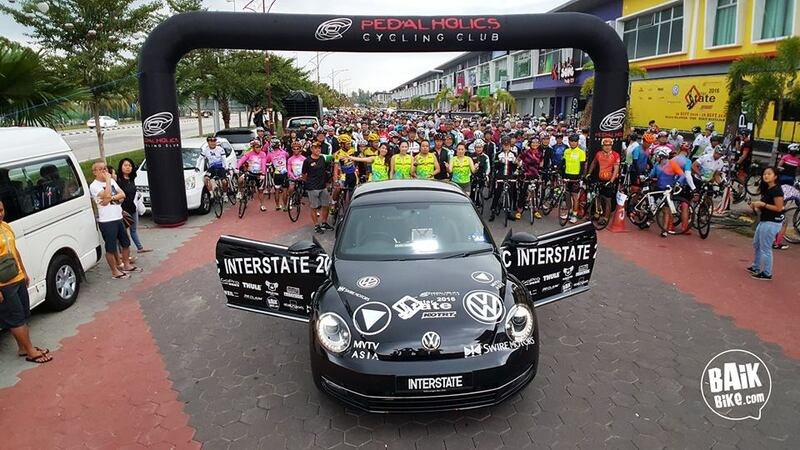 That was a resounding mantra for participants of the annual PCC Interstate which rolled 463km from Kuala Selangor in Selangor, through to Ipoh in Perak before ending on the Penang island, on Peninsular Malaysia’s west coast. 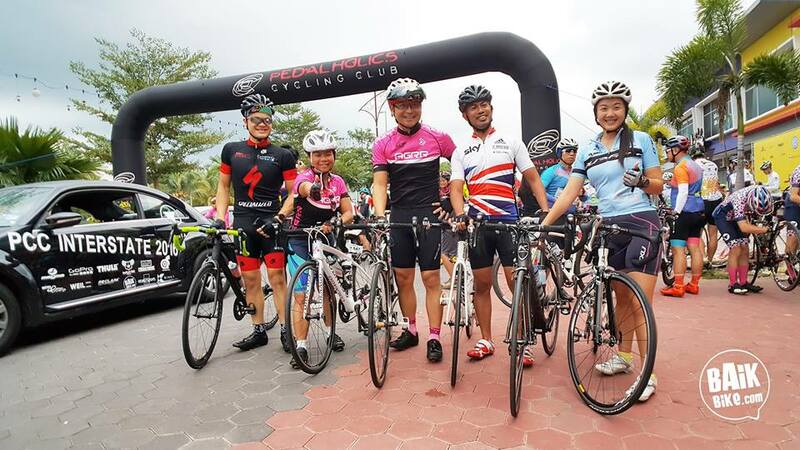 Organized by Ebakz Sports for the Pedalholics Cycling Club (PCC) Malaysia, this annual event sells out before registration can even begin, with 550 cyclists from various cycling clubs all over Malaysia, neighbouring countries and some flying in from abroad, snapping up the opportunity to enjoy camaraderie on wheels. 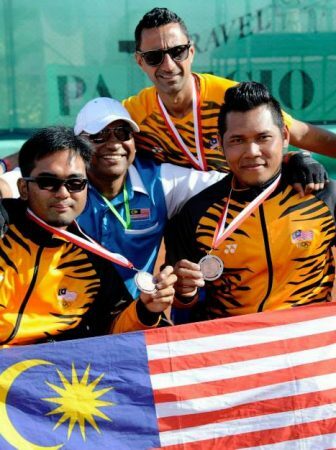 Malaysia Day, Sept 16th marked the first day of the Interstate, and the morning was buzzing with excitement as groups clamoured to have their group photos taken with their striking new club jersey and kit at Apps Hotel in Kuala Selangor. 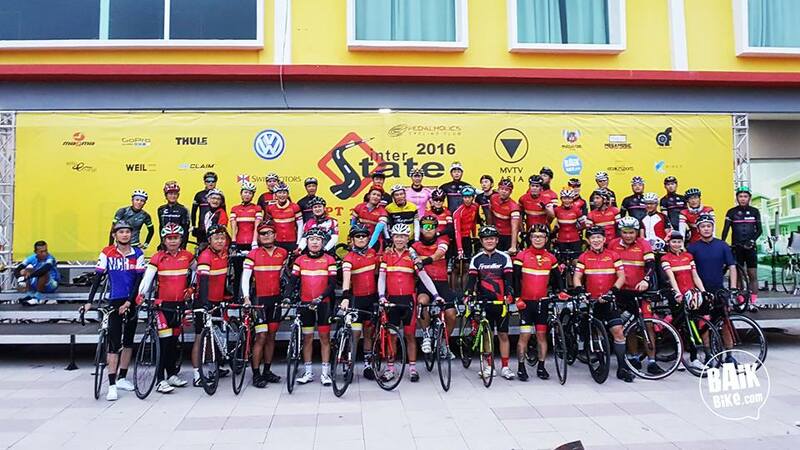 Certainly not needing any help from caffeine, the cyclists rode off along the coastal roads towards Sitiawan in Perak, before ending in Ipoh approximately 196km away. 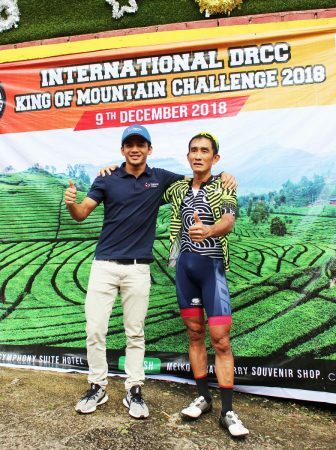 It’s no easy feat riding 196km in a day, much less repeating the distance again the next day from Ipoh towards Bukit Mertajam in Penang. Riding in groups known as pelotons, makes it easier to conserve energy on long rides, reducing drag and improving aerodynamics by at least 40 percent. 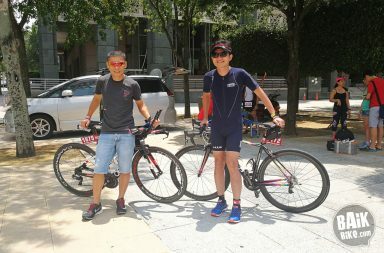 Most of the cycling clubs have been training to ride in this manner and managed to keep their team in check to arrive safely at the daily destination. 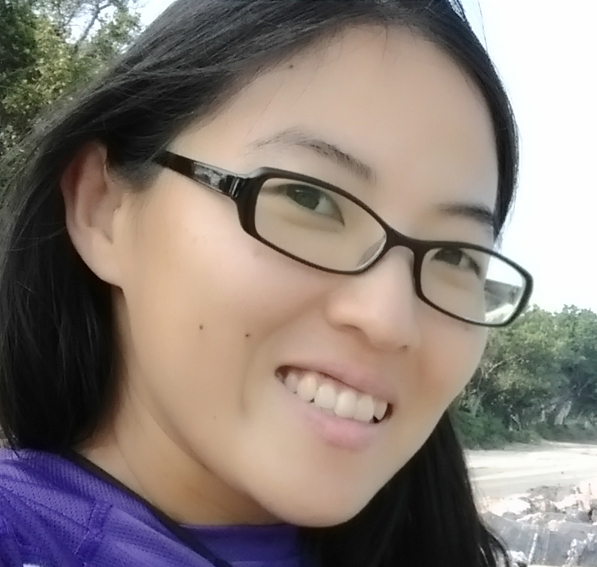 Riding in Malaysia is synonymous with blazing tropical heat but it also brought upon torrential thunderstorms on the last day towards the Penang island. Taking a ferry across to the island, the start of the ride was delayed with cyclists were dressed up in rain gear, but was drenched in the relentless rain nonetheless. 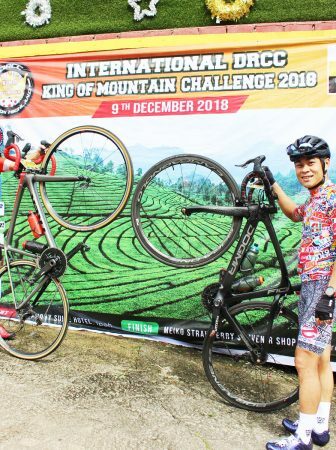 The steep climb up Tun Saadon was made more treacherous but the cyclist persevered in the 76km ride towards Gurney Hotel along Penang’s infamous Gurney drive. With proud ‘cycling tan lines’ on arms, legs and some inadvertently browned noses, it was a bit strange to see the cyclists in casual clothes as they sauntered into the Gala Dinner at the hotel to recap on photos and videos in celebrating the journey together. Immediately, most were already asking when the next PCC Interstate will be held in 2017 and were ready to sign up for yet another memorable adventure on wheels and some fun between the legs. Sponsors include Swire Motors, MVTV Asia, Thule, AFO Radio, Weil Hotel, Reclaim, Magma and BaikBike.com as Official Online Media. To view more photos, visit BaikBike’s Facebook album.